Have you ever felt that your dog was highly in tune with your emotional state? A new study has found that our four-legged friends are actually able to sympathize with our emotions by understanding exactly how we feel. 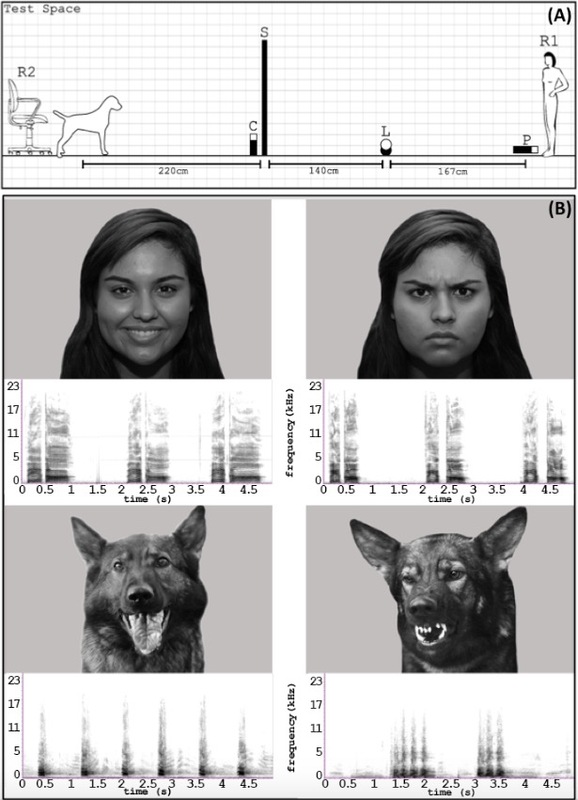 Researchers have discovered that dogs have an intrinsic ability to detect complex human emotions by combining a number of senses. The work was completed by an international team of scientists and the results were published in Biology Letters. “[T]here is an important difference between associative behaviour, such as learning to respond appropriately to an angry voice, and recognising a range of very different cues that go together to indicate emotional arousal in another,” co-author Daniel Mills from the University of Lincoln noted in a news release. Here’s how the scientists made that distinction. To test a dog’s familiarity or intuition, the researchers used combinations of dogs and humans that had never interacted before. Each dog was shown pictures of humans or other dogs expressing positive or negative emotions. The visual cue was also paired with a recording of someone shouting angrily or making pleasant noises or a dog barking aggressively or playfully. The tone of the picture didn’t always match the sound of the recording. In some instances, the happy picture was shown with sounds of an angry voice. 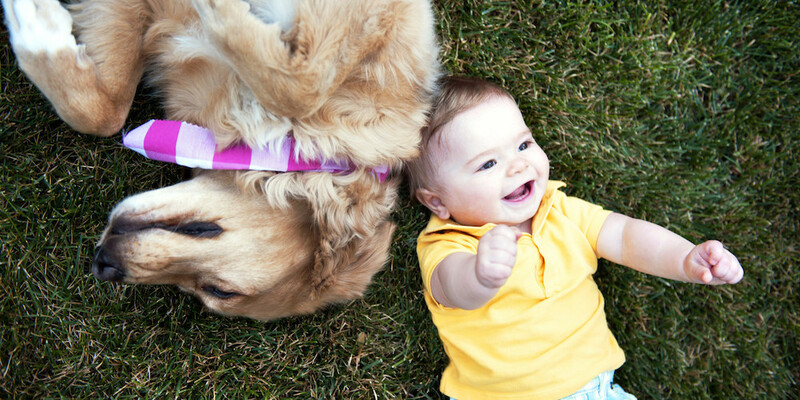 Researchers found that when the feelings matched, happy or not, the dogs were much more engaged with the picture. That means dogs take meaning from multiple sources of information to determine our emotions before making a decision about the state of our mind at any given time. Dogs join humans as the only animals known to respond to emotions across different species. Researchers believe this phenomenon may explain how the domestication of dogs was able to occur.